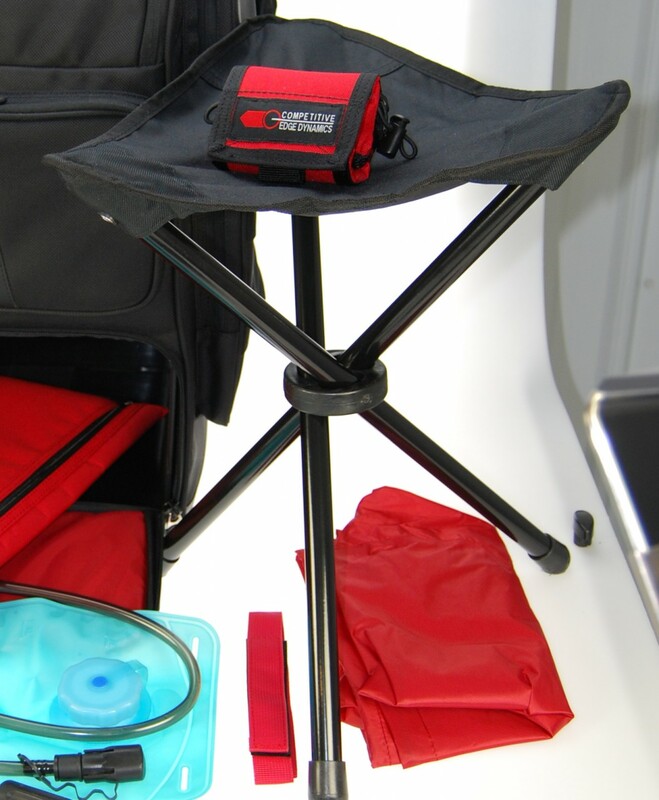 A CED 3-Legged Stool comes included with every CED/DAA RangePack Pro Backpack as standard. An excellent accessory when there is no place to rest yourself on a shooting stage or when you want to place your RangePack Pro to keep it off of the wet, muddy ground. When it is time to replace yours or a second backup one is desired, we now offer replacements. You may even want one for your Professional Range Bag or other backpacks as well. Design to hold up to 230 lbs.